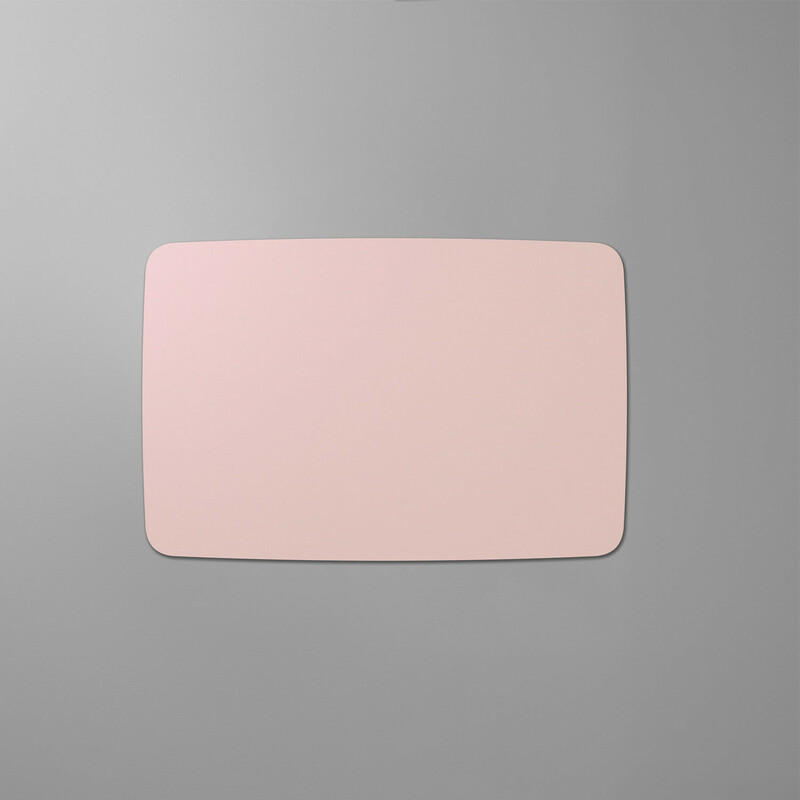 Mood Glass Boards are minimalistic and stylish magnetic writing boards with rounded edges. 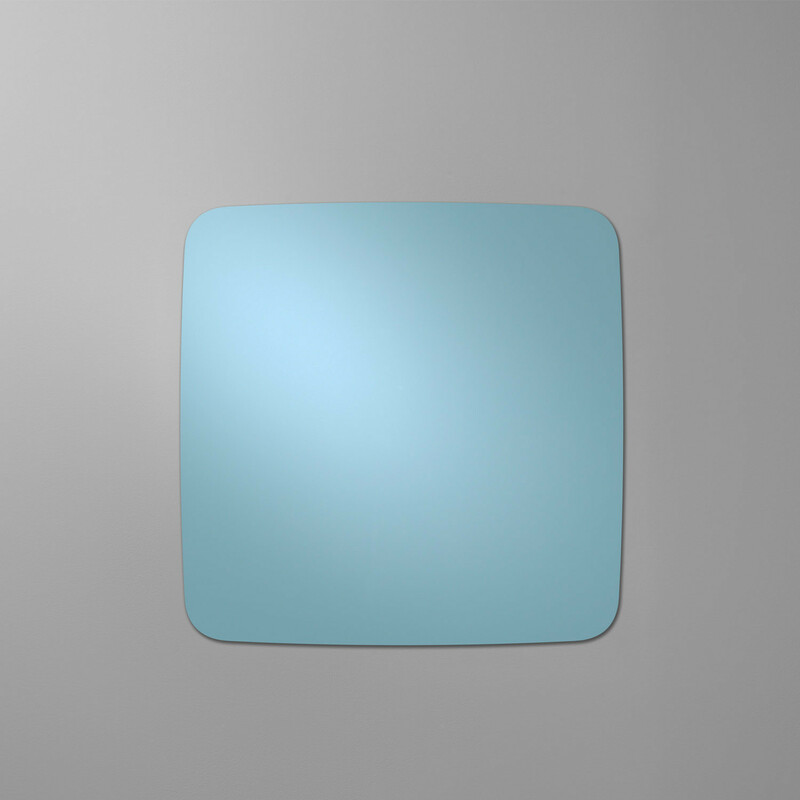 Available in 24 different colours, the light and floating expression is supplied using concealed fittings and by the absence of any framework. 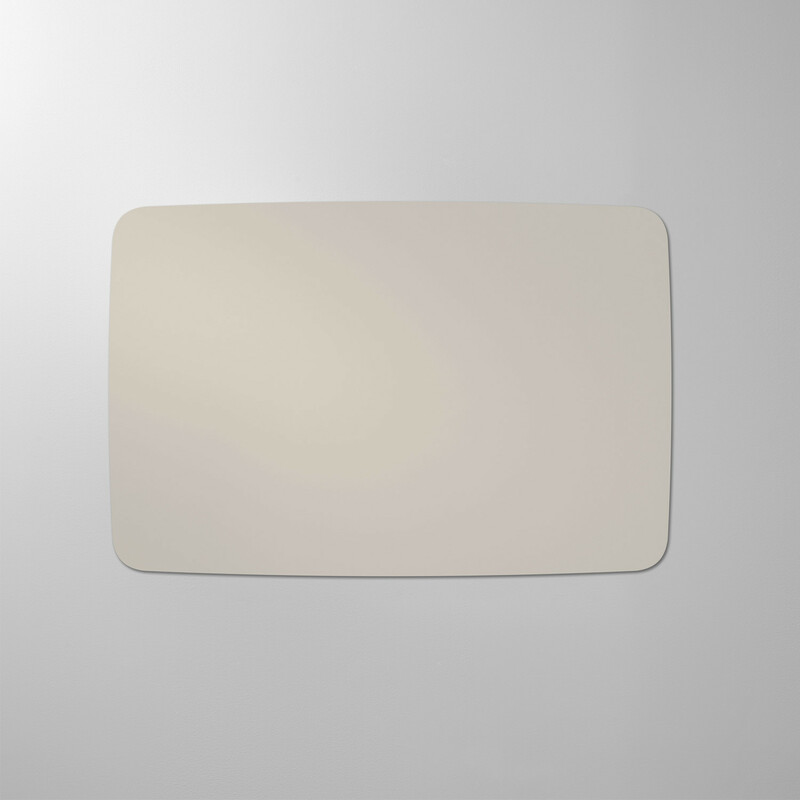 Mood Flow Writing Board creates a discreet, elegant and attractive impression. As well as providing a functional way to get messages across, Mood Flow’s simplicity, unique design and wealth of colour combinations give character to any room. 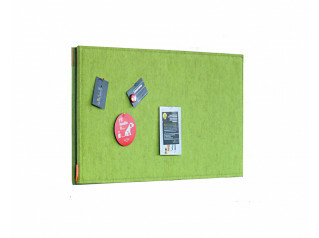 Ideal for offices, colleges, schools, universities or hospitals. 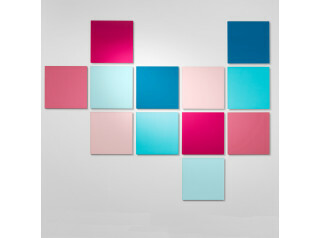 Perfect for a home office or even customisable interior design. 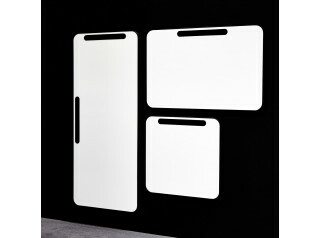 See also Mood Glass Boards. 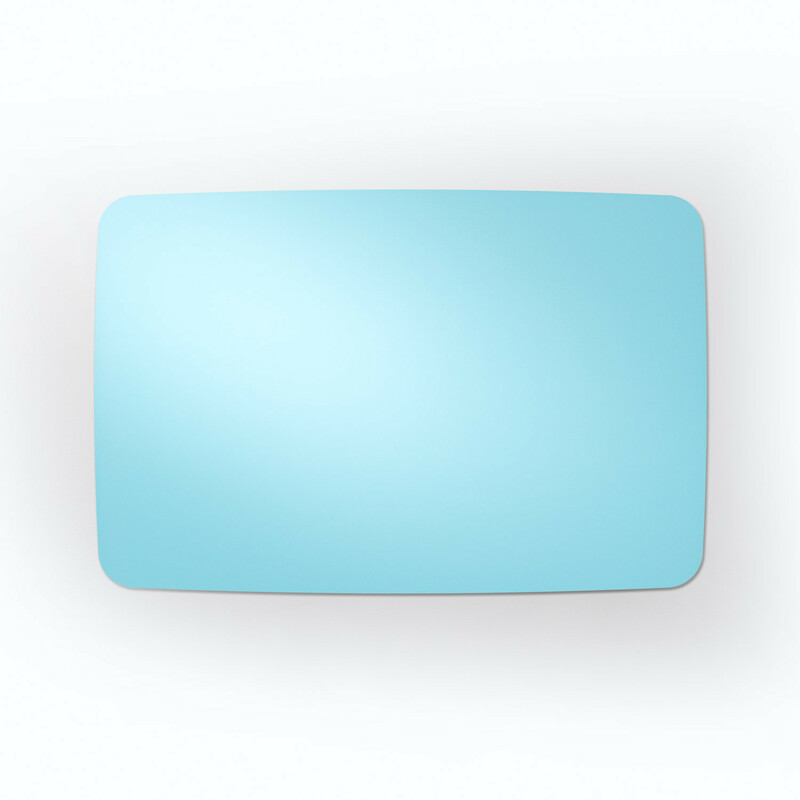 You are requesting a price for the "Mood Flow Glass Boards"
To create a new project and add "Mood Flow Glass Boards" to it please click the button below. 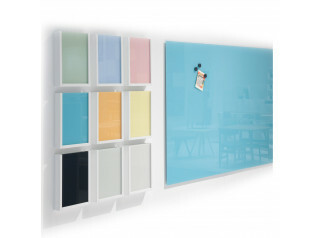 To add "Mood Flow Glass Boards" to an existing project please select below.